Spellbound River Press, 9781945017230, 200pp. Sam Barrette's life is finally going in the right direction. She's made the boys travel baseball team, her friendship with Mike is turning into something more, and she's even connected with her stepmother. 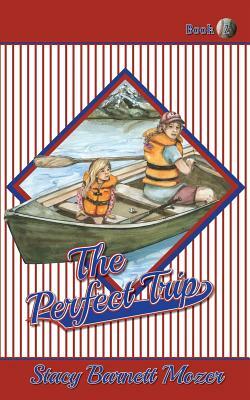 But a family camping trip filled with secrets and surprises challenges everything she thought she knew about what the future will hold. To save her dreams, Sam must find a way to fix her perfect trip.